RES.NET offers an all-encompassing servicer technology suite for Servicers, Investors, Lenders, and Hedge Funds. By integrating enterprise features such as tasking, messaging, reporting, and document sharing with flexible customization offerings, we promote efficient, tailor-made solutions. RES.NET's REO portal gives servicers tools such as Tasking, Messaging, Reporting, as well as Document Sharing and Storage capabilities. Our flexible REO Portal provides you with the ability to manage the entire process of REO disposition while optimizing communication, automating task management, and centralizing data. RES.NET allows servicers to manage their Loss Mitigation pipeline and close communication gaps between the servicer and their borrowers. 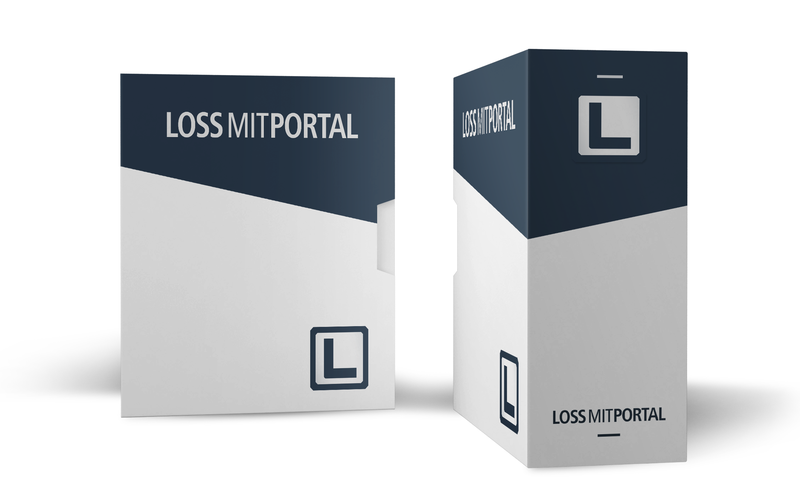 Our newly added DIL Module gives customers the ability to pursue multiple loss mitigation strategies on one platform. Increased efficiency gives our clients the ability to complete more transactions. The Valuations Portal allows clients to order, route, track, and complete valuation orders. The Valuations Portal also reviews vendors' licensing and insurance, ensuring no fraudulent activity appears on any valuation.